March is declared National Women’s History Month to honor the great achievements of women thought history and those of today. In 1987 declared National help us remember those women who have impacted our lives and have helped shape a better world for all females. As we honor and remember women of the past and of today making big changes, it’s also very important that we honor and recognized all women of today’s world and hopefully motivate young ladies to be successful in their endeavors. To celebrate the wonderful ladies of today, BabbleBoxx sent a box full of items that have been inspired by women, created by women, and designed for women. Celebrate HERstory and go out there and take care of yourself, not only is it important but because you deserve it. Yogi Bear’s Jellystone Park™ Camp-Resort Hill Country is located in Canyon Lake, Texas. 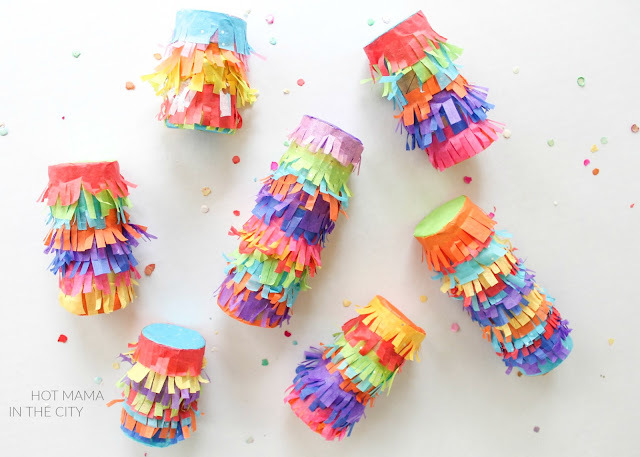 Open year-round with fun themes and activities abased on holidays, and seasons of the year. Located just a short drive from the Guadalupe River and the Historic district of Gruene, It's a place you and your family can play and explore the outdoors. The kids and I spent the weekend at the resort for some fun in the hill country. We stayed in an adorable little cabin, rode pedal carts, grilled burgers, and ate s’mores by the fire. With so many activities at the park it wasn’t possible to do everything the resort offered in a single weekend. These bite-sized green chili chicken quesadillas with refried beans featuring RO*TEL and Rosarita ingredients make for a tasty snack for your next gathering. The green chilies adds a spicy twist to a traditional dish. Be the host with the most and serve your friends and family something they can savor while rooting for their favorite team. Every bite offers the delicious taste of RO*TEL and Rosarita. Take your favorite recipe to a BOLD new level with RO*TEL Original Diced Tomatoes and Green Chilies. For over 70 Years, Rosarita has continued to make delicious Mexican products including refried beans, ingredient beans and cooking sauces. When it comes to your family's Mexican night, serve them the taste of true Mexican heritage. Add Rosarita Traditional Refried beans for a delicious Mexican-style meal your family will love. 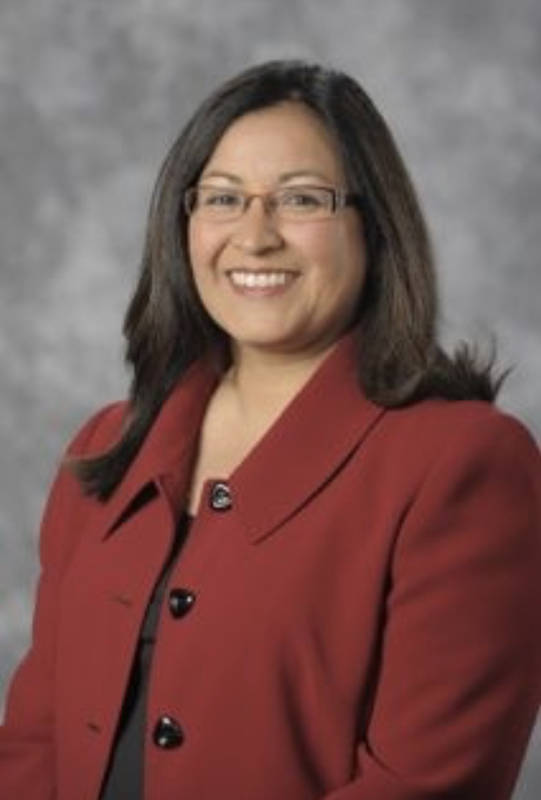 I recently had the opportunity to interview Rosie Perez, senior vice president of Mission Integration. As a Texas native and results-focused leader, her mission is to care for the poor and vulnerable. Her passion for helping those in need led her to become a nurse and eventually led her to take on the role as a mission leader at Providence St. Joseph Health. I asked her a few questions about her inspiration, and how she brings awareness to issues she encounters in the healthcare industry. Many different things or events have inspired me in life. I have been inspired by my family, particularly by my mother who sacrificed a lot to make sure I had what I needed to succeed in school to become a nurse. I became a nurse because of the nurse I saw in the free public health clinic for the poor. Seeing how she provided compassionate care for her patients made me want to help others, too. I am inspired by the religious women who founded our health system and their love of God and their ingenuity in serving the poor and vulnerable for over 160 years. I am most inspired by the communities we serve. When a group of people come together with few resources to create a positive change to improve the health of their communities or to advocate for a better quality of life for their families, it just makes me want to do more, do better in helping others. 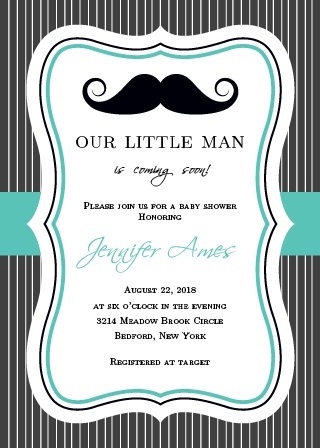 Personalized Baby Shower Invites & More! 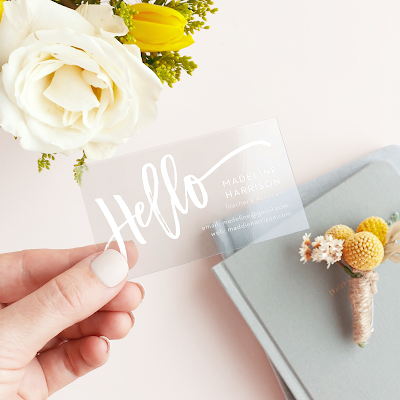 Basic Invite is an online stationery company that offers customized cards for every occasion. Whether you're in need of engagement announcements, baby shower invites, or business cards. They offer are wide range of unique stationery. Basic Invite is one of the few websites that allows customers almost unlimited color options with instant previews online. Once you select a design you can change the color of each element on the card to over 180 different color options so you can make sure the card exactly how you want it down to the littlest detail. "This post is sponsored by Kellogg's, but all opinions are my own." 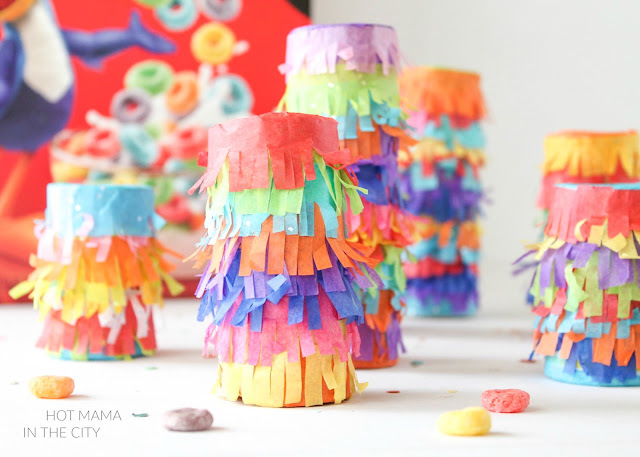 Have a fun and colorful fiesta with Froot Loops! Froot Loops cereal can make for a perfect and sweet treat for your next party or event. Birthday parties, classroom parties, outdoor gathering, and holiday parties. Froot loops cereal can be added to any treat bag or in this case, a mini piñata. These colorful and fun mini pinatas are cute and a fun way to hand out treats to your guest at your next celebration. 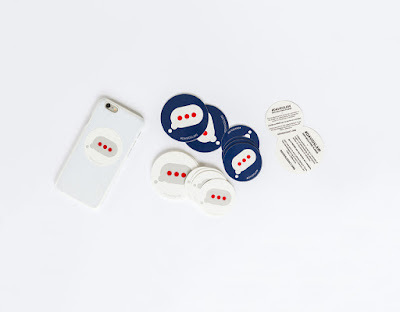 They can be customized to your theme and liking. I recently had the opportunity to ask Maurine Molak, David's mother, about David's Legacy Foundation and how other's can get involved with combating cyberbullying. In what ways do you inspire both children and adults to promote kindness within their community? I use David's story to encourage young people and adults to always remember that there is a soul behind every screen, a username with feelings, so we should treat them as we would want to be treated, with kindness. Starlink: Battle for Atlas is an open-world space saga that features modular toy technology that allows players to assemble and customize real-world physical starships, link the starships to their game controller, and launch into an epic adventure across the Atlas star system, either in single player or with a friend in two-player split-screen local co-op. Mix and match pilots, ships, wings, and weapons to fully customize your dream starship. Build your own play style with unique pilot abilities and weapon configurations to overcome deadly challenges. Nintendo Switch System Exclusive: Star fox comes to Starlink: Battle for Atlas with a Fox McCloud pilot, Arwing ship, and an exclusive mission. "This post is sponsored by Universal Brand Development and Mattel, and all opinions are my own." It’s that merry time of year again, we’ll frolic and play the dinosaur way. Celebrate the holidays with these fierce creatures. Jurassic Park is one of our favorite film series as a family and we were excited when our Jurassic World toys arrived. The kids lit up like Christmas trees when they opened up their surprises from Mattel and Walmart. Jurassic World toys are the perfect holiday gift for Jurassic World fans and for those who love dinosaurs. This Holiday season Walmart has a large collection of Jurassic World toys for those who enjoy Dinosaur inspired play. Each one is different and unique in their own way and all are ready to battle. Adventure begins with imagination, and these toys will help bring your fierce adventures to life. Inspired by the iconic Tyrannosaurus Rex from Jurassic World, this Battle Damage Roarin' Super Colossal Tyrannosaurus Rex is approximately three-feet long with realistic battle damage detail and decoration. She can even swallow and store up to 20 mini action figure dinosaurs and store them in her belly. This festive and fruity drink is inspired by the traditional Mexican recipe for ponche navideño. Often served hot and during the holiday season. The aroma of warm cinnamon and fruits create the perfect mood for keeping you warm and merry during the holidays. This year serve up something warm and sweet, and with less calories for santa to enjoy in his sleigh. The Fossil Gen 4 Venture HR Smartwatch in Stainless Steel Rose Gold is a beautiful fashionable statement piece but it also keeps you ahead of your day with proactive, personalized help from Google Assistant. Fashion meets function with customizable watch faces to best suit your day or outfit. Mini pumpkin pie desserts are a fun and cute way to serve a traditional dessert for the holidays. 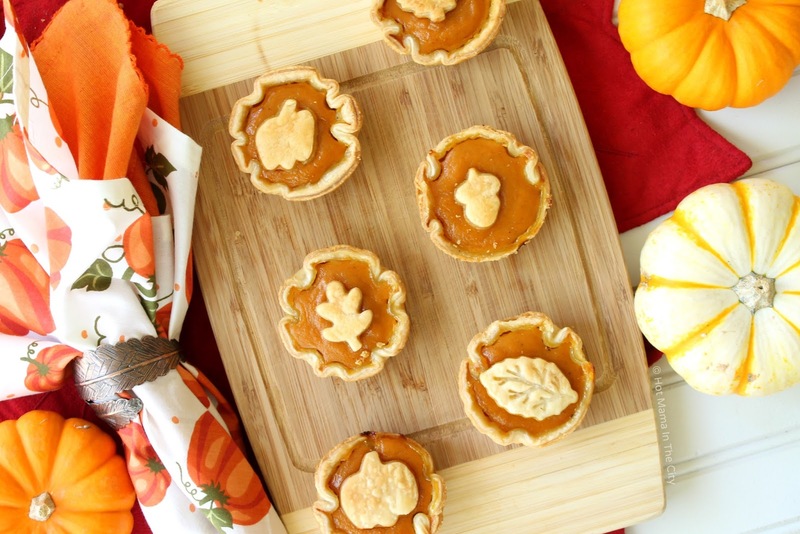 These small sized portions are great for small and large gatherings. No need for dirty dishes or cutting tools, just grab and munch. 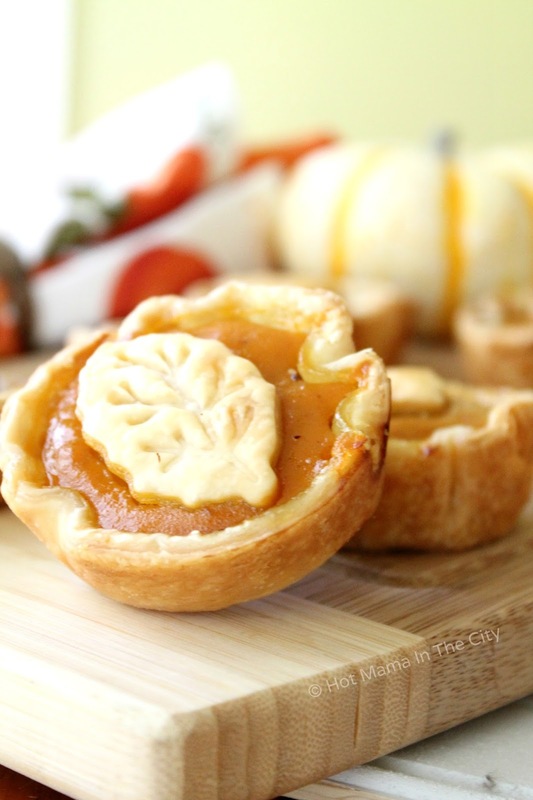 Mix all ingredients together to make your pie mix. I recently got to drive the 2018 Equinox FWD Premier for a week and absolutely loved it. Not only did it have some awesome tech feature but it also offered a smooth and comfortable ride. The vehicle handled seamlessly in turns and braking. Style and function come together in the Equinox. Convenient solutions like the hands-free gesture lift gate was one of my favortie features, came in handy my hands were full with grocerie bags. The Equinox also offers ten advanced safety technologies to help detect and prevent potential hazards on the road. safety features like front-end collision detection, standard rear vision camera, The Surround vision feature gives you a virtual bird’s-eye view of your vehicle on the available 8-inch diagonal color touch-screen.